WhatsApp plans to disrupt India market with a push into digital payments. While it was rumored recently that WhatsApp was working on a payment system for the Indian market, a series of screenshots this week brings a new echo to the rumor. 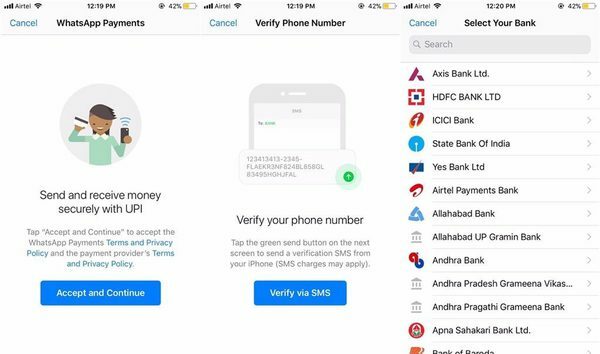 According to these images identified by WABetaInfo, the messaging was indeed on a money transfer function, compatible with a wide range of banking institutions in India. 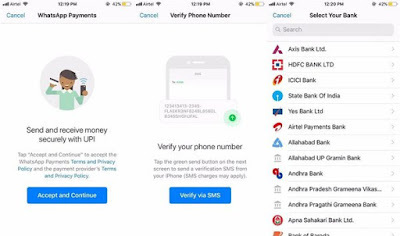 This function should be able to be activated quite simply, having confirmed its identity by means of a verification SMS and selected its bank in the list of supported institutions. Rumor has it that WhatsApp could offer its beta money transfer system before the end of the first quarter of 2018, a goal that seems to be on track, judging by the latest leaks. 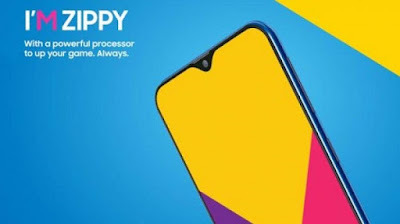 This functionality should initially be available exclusively in India, however, the company would not exclude to extend it later in new countries. Let's hope that WhatsApp will unveil a little more at the official launch of its P2P payment system.